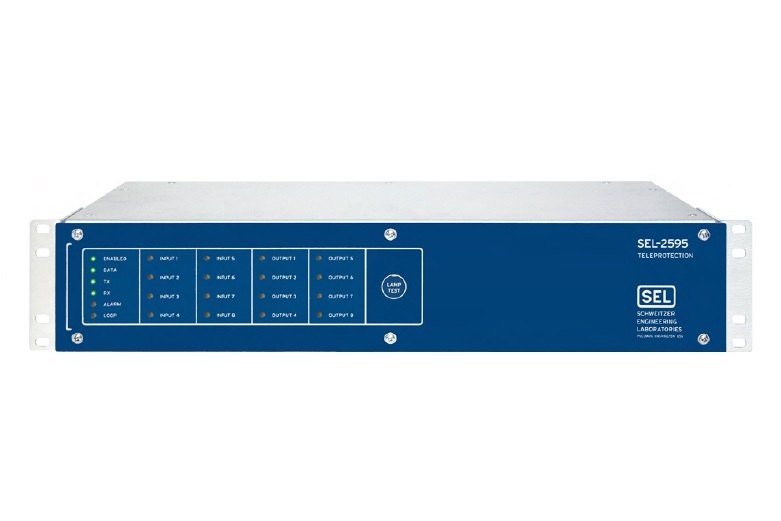 The SEL-2505 Remote I/O Module has eight digital inputs, eight digital outputs, and a fiber-optic communications port. Use two optical fibers instead of 32 wires between outdoor or remote equipment and the control building to reduce costs, improve safety, and boost reliability. 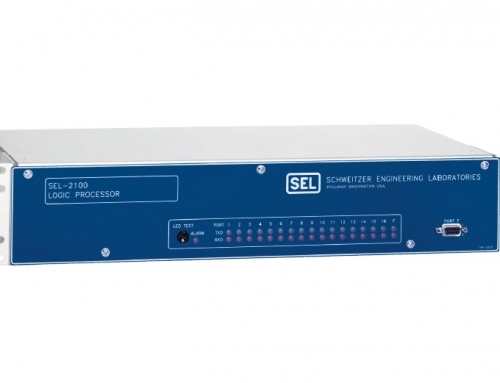 Or, connect an SEL-2505 to a fiber-optic port or transceiver on a protective relay to add digital I/O. 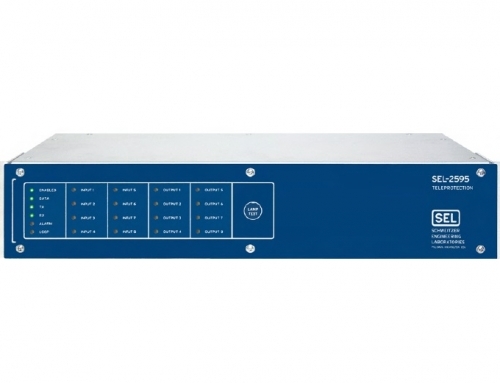 Wire the SEL-2505 I/O to relay I/O to add SELMirrored Bits® teleprotection. 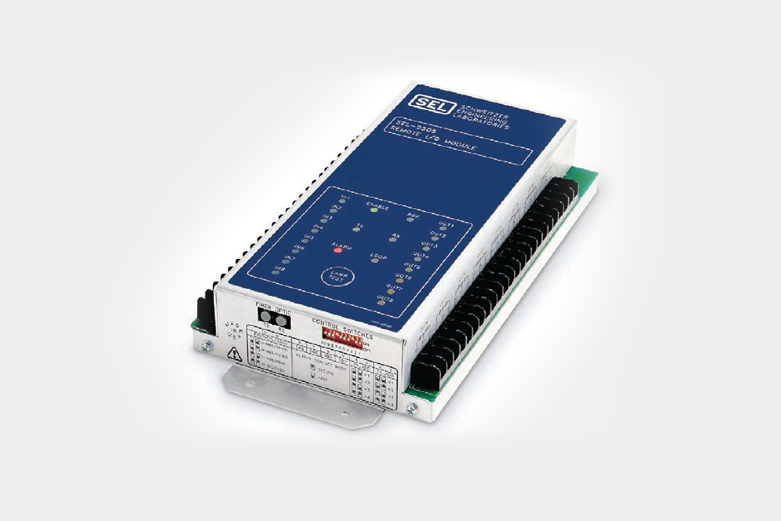 And Monitoring Add simple bus protection using contact inputs and outputs from existing relays. Add secure pilot communications to existing two-and three-terminal line applications. Add local or remote trip- and close-coil monitoring capability. 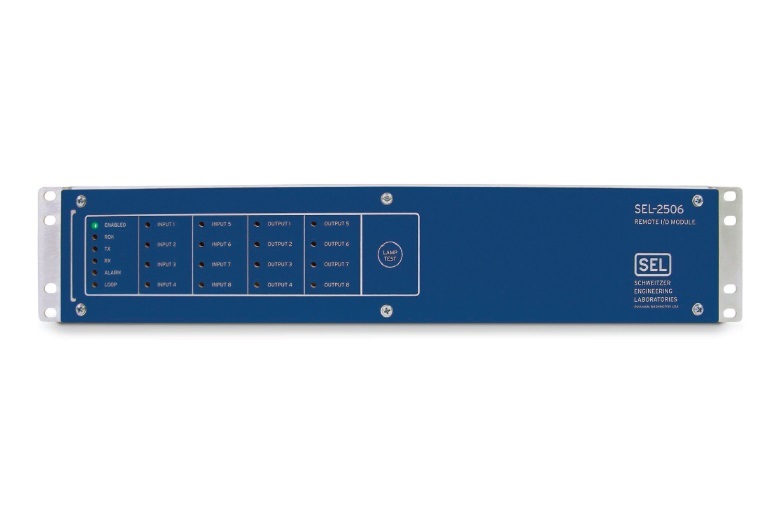 Expand the I/O of SEL relays that are Mirrored Bits® communications compatible without modification to the control panel face. 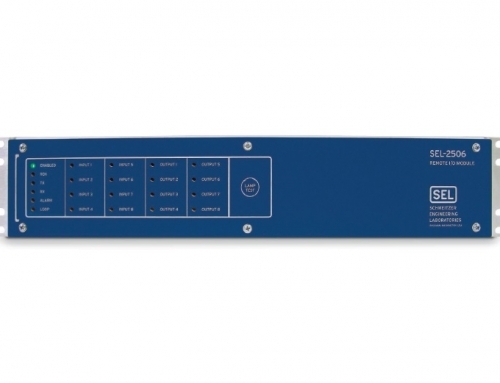 Make I/O status from any relay available to SEL Mirrored Bits communications schemes. 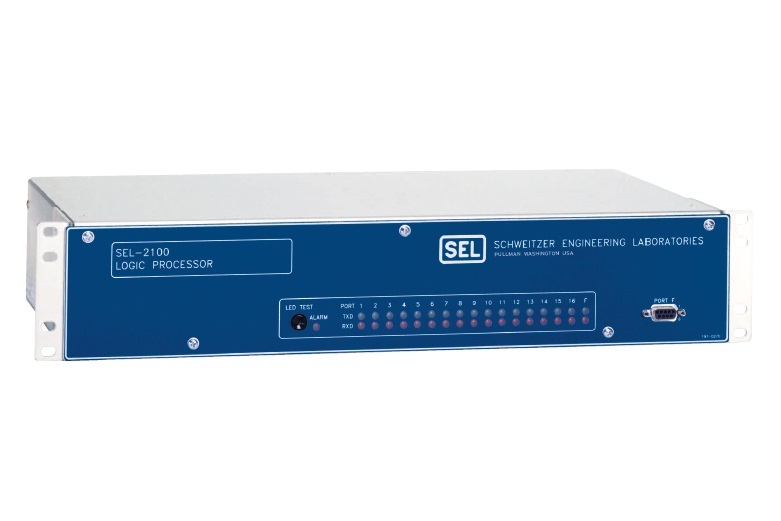 Use with an SEL-2100 Logic Processor for high-speed control applications. Replace control wiring to outside cabinets with fiber-optic cable to eliminate paths for dangerous voltages. Use the communications monitoring feature to alarm when fiber-optic control cabling has been damaged, disturbed, or altered. 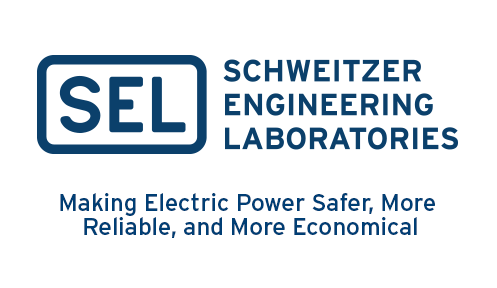 Reduce project costs by using two fibers instead of 32 large-diameter wires, with less material expense, reduced trench and raceway requirements, and less labor for design, documentation, installation, testing, and maintenance.